Do you have Metal Band / Webzine / Label / Shops etc. 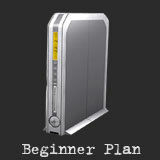 need hosting? 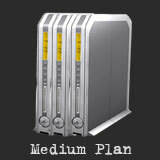 We offer high quality, affordable, and reliable web hosting services. 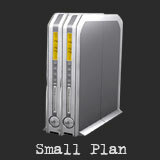 Our All-Inclusive plan includes great features, fast and secure servers and high quality customer service! 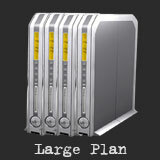 Our UNIX servers run the CentOS operating system and the Apache web server. Site maintenance can be perfomed via FTP or shell access. You can also provide your own web applications, and in some cases, we'll even help with the installation. Do you have Metal Band / Webzine / Label / Shops etc. need website? We are Webdesign studio by experience stuff. We focused on customer business and requirement. We commit to deliver customer only the best!